B collection by Bobeau is the offspring of the hugely successful Bobeau line. Launched to specialty boutiques and online in late 2015, their collections offer an elevated product assortment of luxury fabrics and modern silhouettes at a competitive price point. The B by Bobeau team reached out to us to collaborate on a photo shoot with the sibling sensation, Natalie and Dylana Suarez. 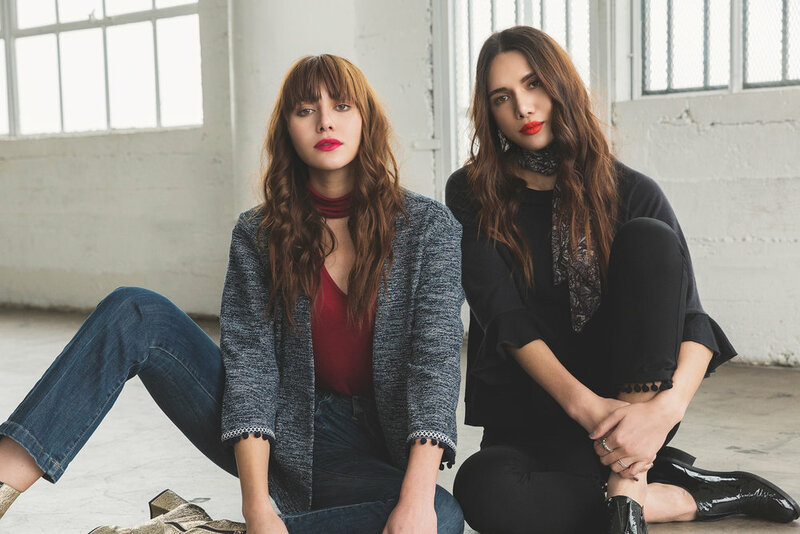 The sisters starred in the second leg of B by Bobeau’s influencer series, in which the influencers work intimately with the design team to curate special looks for the shoot. 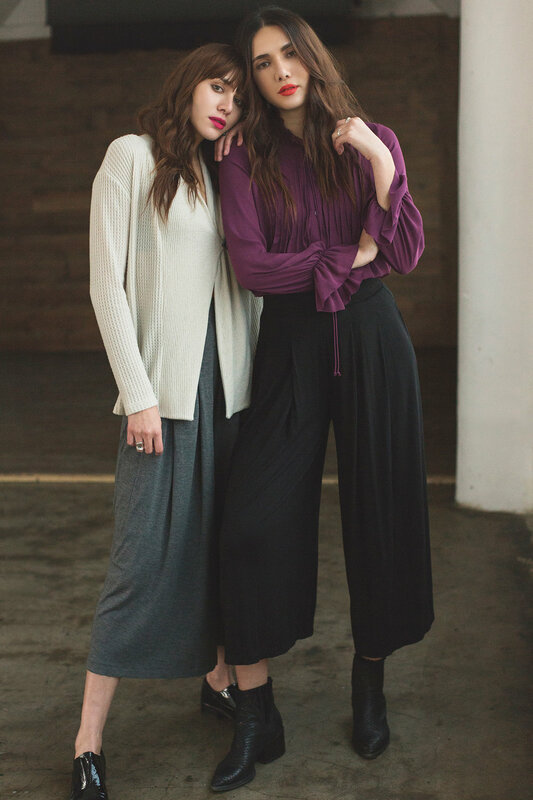 We collaborated with their team, Natalie, and Dylana to produce a well thought out shoot, achieving the softness, versatility, and modernity that the collection prides itself on. This shoot marks the 4th major collaboration we’ve done with either of the Suarez sisters! We met them way back in 2010 and have had so many fun times with them from Coachella to NYFW. They referred us as their West Coast photographer of choice, and we couldn’t be happier.